We are a highly experienced group of tax and financial services professionals with an average experience of 30 years each. Please read the experience resumes of our team below. Tax law has become so complex that no single person can have all the answers to all the potential issues. That is why, as independent professionals, we have networked with other professionals, both in and outside our field. These include local attorneys, financial advisors, tax attorneys, and a major regional CPA firm headquartered in Pittsburgh. With the aid of these professionals, virtually every issue can be addressed. With our credentials, along with our long-term of practical experience and the network relationships discussed above, we are able to provide the very highest quality of service at very reasonable prices. We consider our relationship with our clients to be very personal, long term, and reliant on mutual trust. For this reason, we will always offer each new client an opportunity to meet with any of us and discuss their needs without any financial obligation or commitment. From this meeting, we will have an opportunity to get comfortable with each other. From this meeting also, we will be able to give you an estimate of our fee for the engagement. Our fees are based on the time required, the complexity of the engagement, and the expertise necessary for the engagement. For this reason, the fees can vary widely, so please call us for pricing. 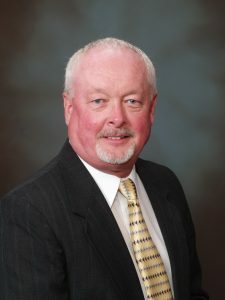 Ron Dotts has been a practicing tax professional since 1971 and in fact grew up in the business working for his father Jon Dotts, who was a practicing tax professional since the 1950’s. Ron has been an IRS Enrolled Agent (EA) since 1992 and a Certified Financial Planner (CFP) since 1994. Ron has an extensive accounting background, having served as Controller, VP of Corporate Development, and Treasurer of a large regional tele-communications company for over ten years. Ron recently retired from the securities industry after 20 years and was a licensed NASD Series 7 Financial Advisor and SEC Registered Investment Advisor. With this broad base of knowledge, skills, credentials and experience, Ron is well positioned to guide both personal and business clients through the maze of issues, whether it be personal taxes, retirement or estate planning, forming a new business, or any aspect of accounting or tax for an existing business. Ron maintains and exceeds all the requirements for continuing education in all aspects of taxation and financial planning. Never settling for easy on-line education credits, Ron travels extensively to attend live conferences and seminars to stay abreast of all the changing tax laws and court rulings. Ron Dotts places the highest priority to providing excellent service and solid assurance of confidentiality. Debbie Hamilton has been an Income Tax Professional for over 30 years and an Enrolled Agent with the Internal Revenue Service since 1993. Debbie has had extensive income tax training, including individual, small business, rental, partnership and corporate returns. Her training has been provided through Penn State University, IRS, PA Dept of Revenue and various yearly seminars. Debbie maintains her continuing education credits and indeed exceeds those minimum requirements each year in the income tax field as a commitment to her clients. This knowledge allows her to continually stay up-to-date in the tax laws so she can better serve you, the client. Whether your needs are for tax preparation, accounting, or payroll services, Debbie is committed to serving her clients’ needs with confidence, experience, and competence. Debbie has a commitment to each and every one of her clients. You will receive personal attention, her respect and quality service. She considers each client to be a very personal, long term relationship, built on mutual trust. Debbie respects your privacy and maintaining your trust and confidence is one of her highest priorities. Brenna Shutika is a graduate of Penn State University with a Bachelor’s of Science Degree in Accounting. Brenna joined South Hills School of Business & Technology as an accounting instructor in 2008 and is currently the Coordinator of the Business Administration, Accounting program. 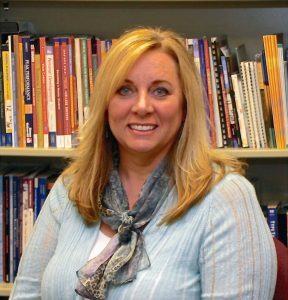 Prior to South Hills, she was the CFO for Woodcraft Industries, Inc. for 20 years. Brenna has worked on a part-time basis as a tax professional for many years and is a Registered Tax Preparer with the IRS. 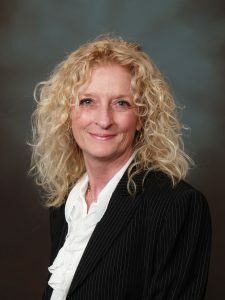 She brings a wealth of experience and skill to Dotts Hamilton, Inc. in all areas of accounting and tax preparation. She is also very knowledgeable in QuickBooks and is available to provide QuickBooks support and training services to her clients at our offices and theirs. As with all Tax Professionals, Brenna attends tax seminars and conferences regularly and stays updated on all new developments in her field of expertise. 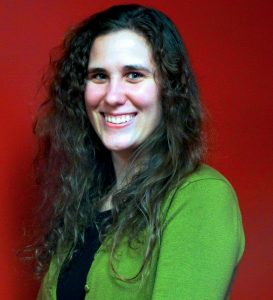 Brenna’s tax clients find her very personable, helpful, responsive, and knowledgeable. In 2013 she obtained her Certified Bookkeeper designation from the American Institute of Public Bookkeepers, which is a national certification. She obtained this certification because it is something the Accounting students are prepared for through their education at South Hills. Shiloh Cicero has a Bachelor of Science in accounting from Grove City College. Prior to joining Dotts Hamilton, Shiloh worked for Kalas Wire in Lancaster as an Accounts Receivable specialist. After that she spent a couple of tax seasons working for Ritchey Mock & Associates in State College. There she gained experience in all aspects of public accounting. 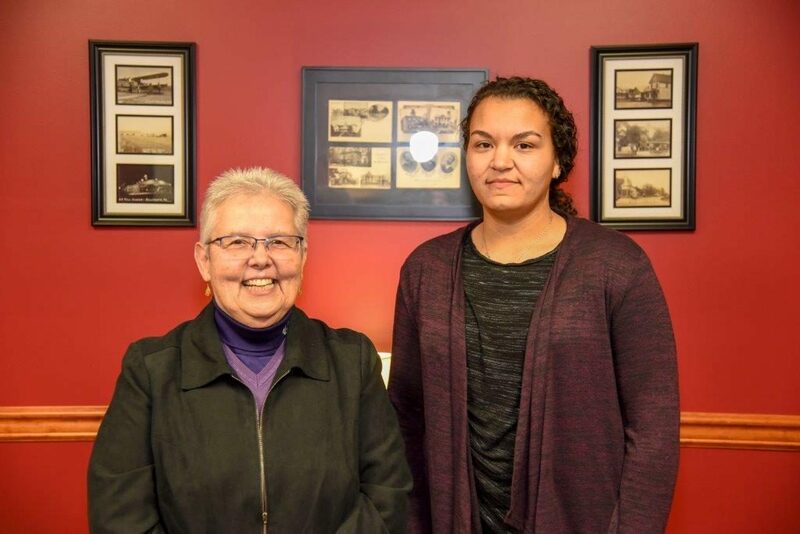 Shiloh is a life-long student and works to maintain and grow her tax and accounting knowledge. She also does research into the specific topics to provide a greater understanding for her clients. Though still early in her career, Shiloh already has a lot of experience and knowledge. She looks forward to building strong and lasting relationships with her clients. She strives to be trustworthy, dependable and hardworking for her clients. 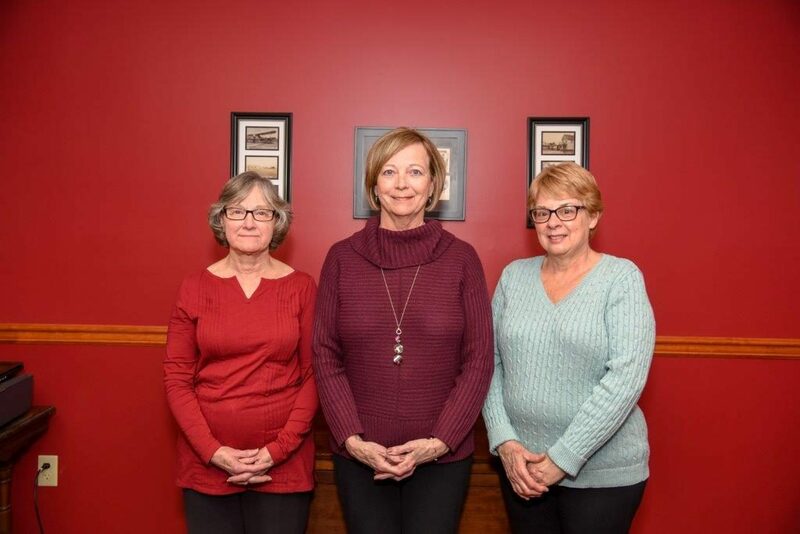 Left to right: Sharen Lyons provides support for payroll and accounting services and administrative duties as needed; Kathy London is Office Manager and is in charge of all administrative functions; Rochelle Winn provides telephone reception and administrative duties as needed.